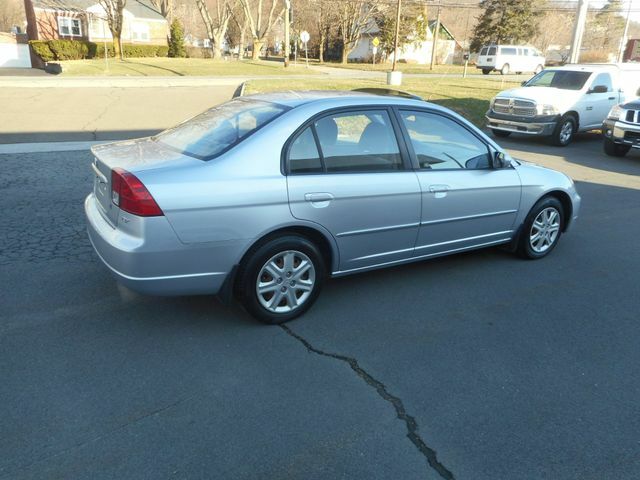 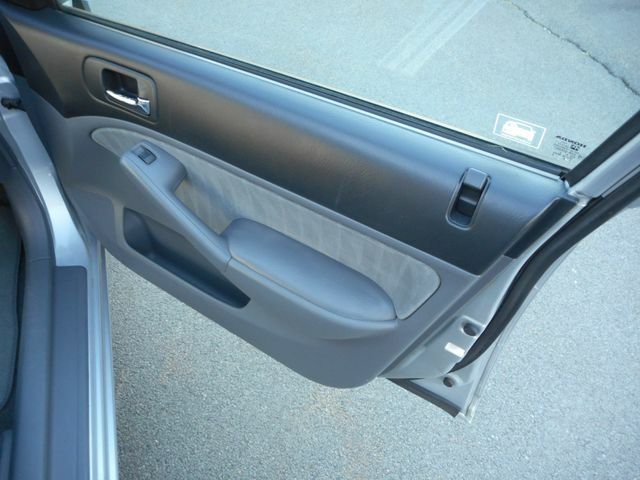 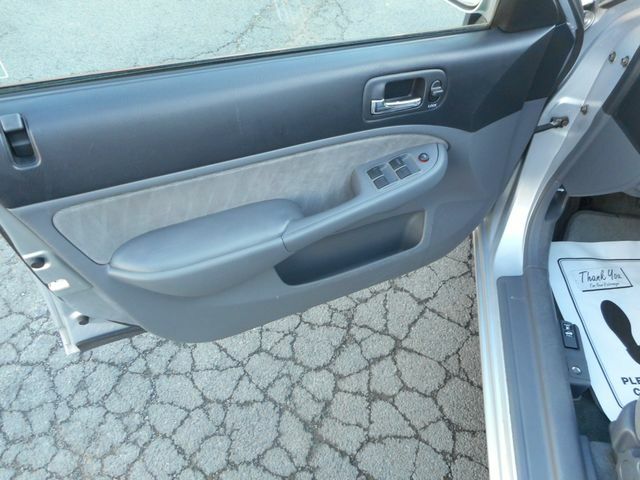 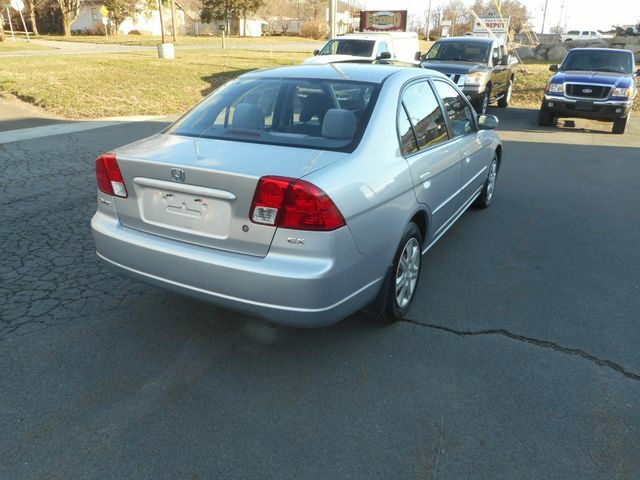 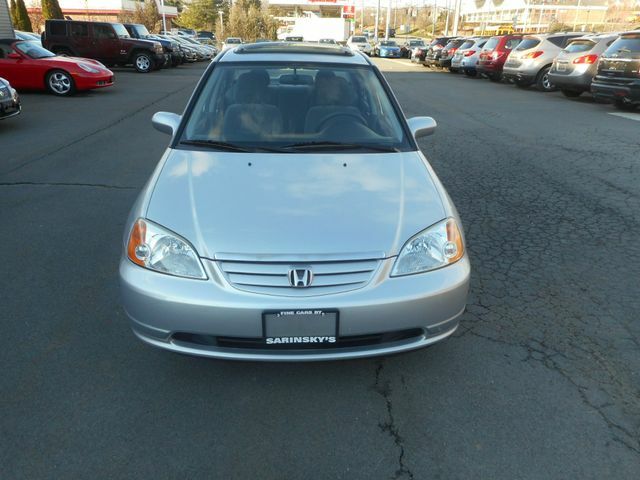 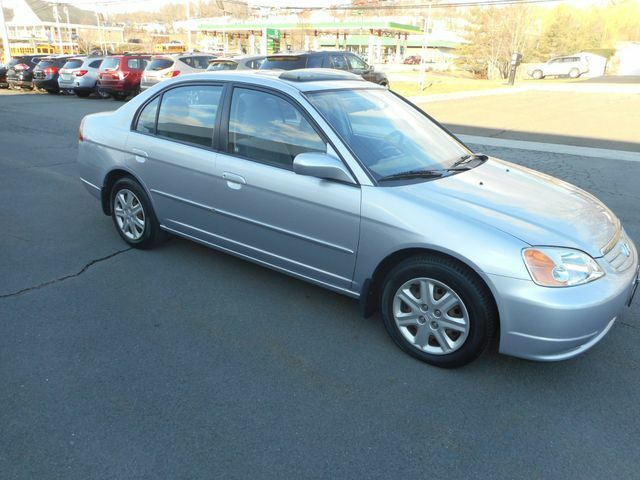 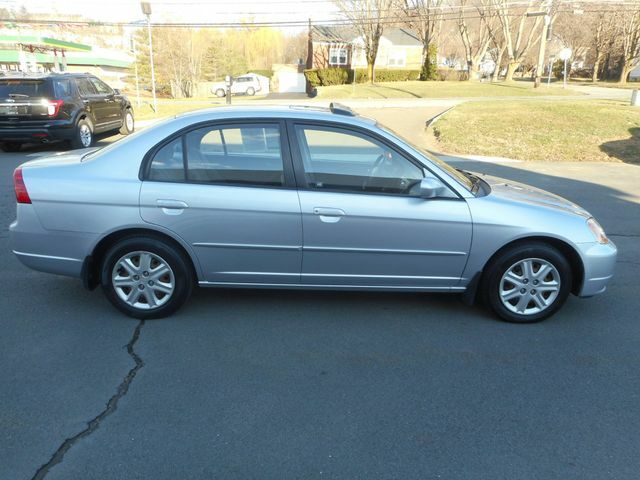 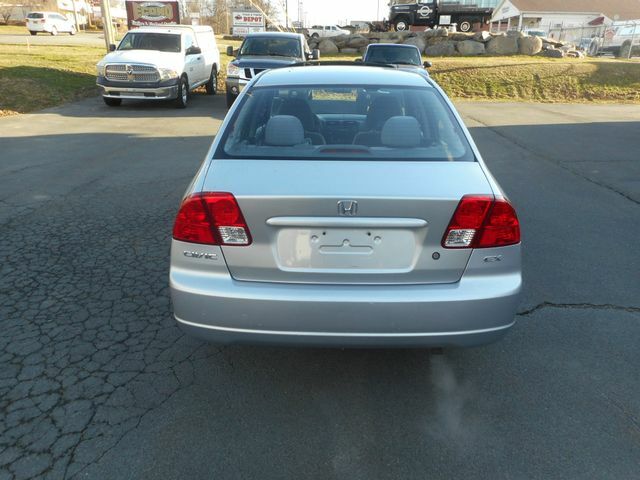 2003 Honda Civic EX | New Windsor, New York | Sarinsky's Garage, Inc.
You are viewing a very clean and well maintained car indeed. 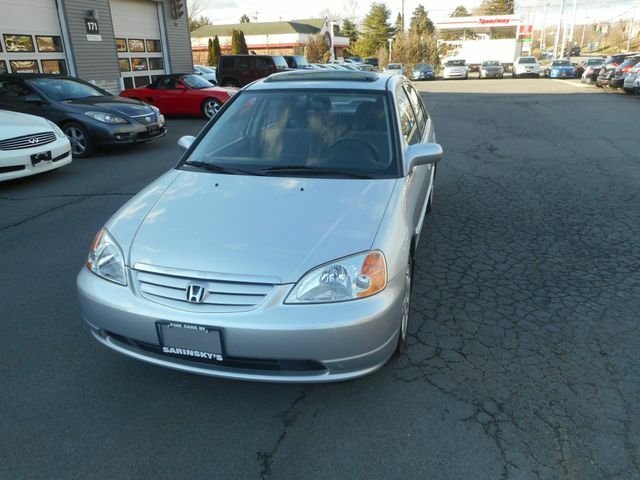 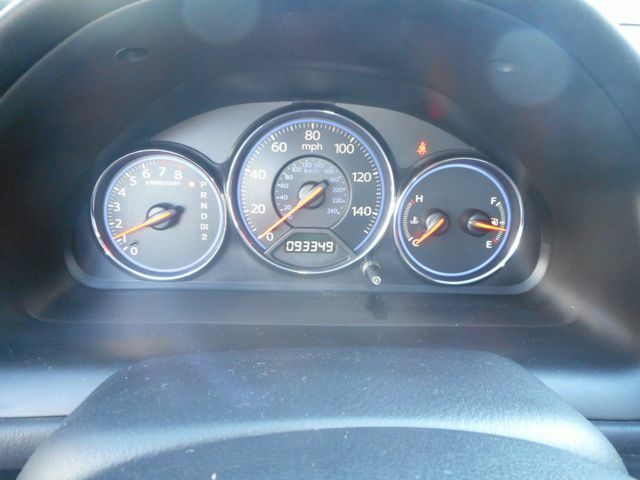 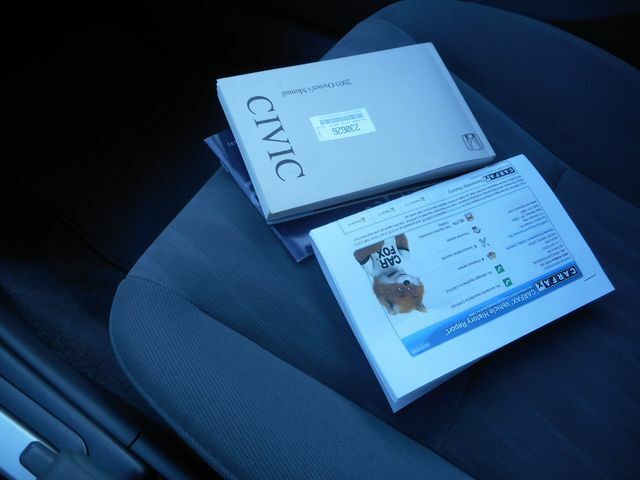 This is a low mileage ,Carfax certified 2003 Honda civic EX. 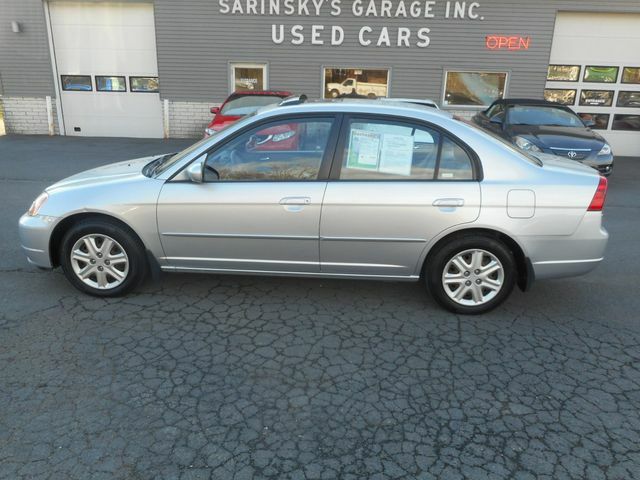 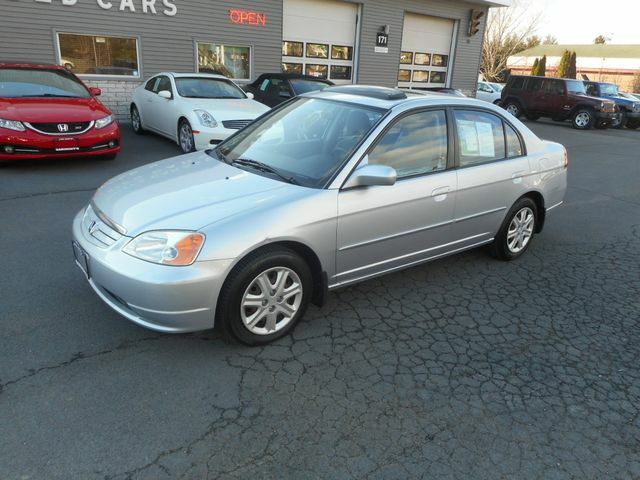 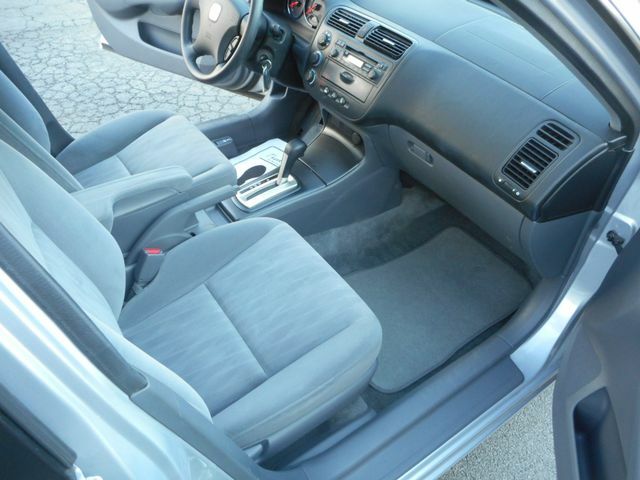 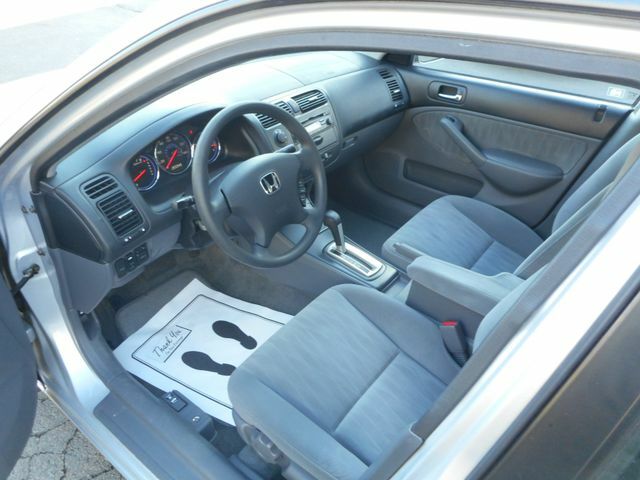 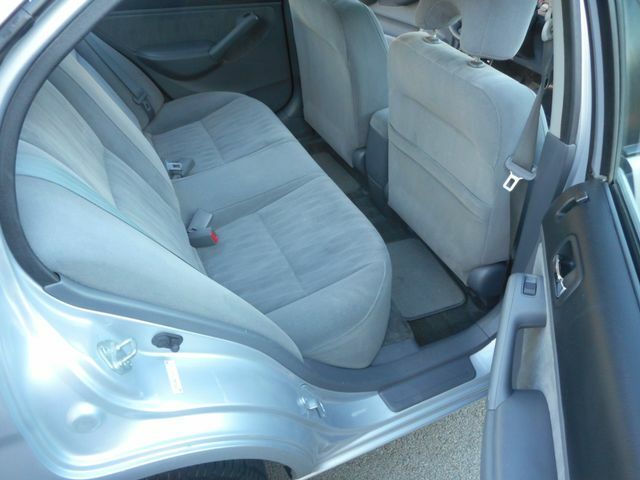 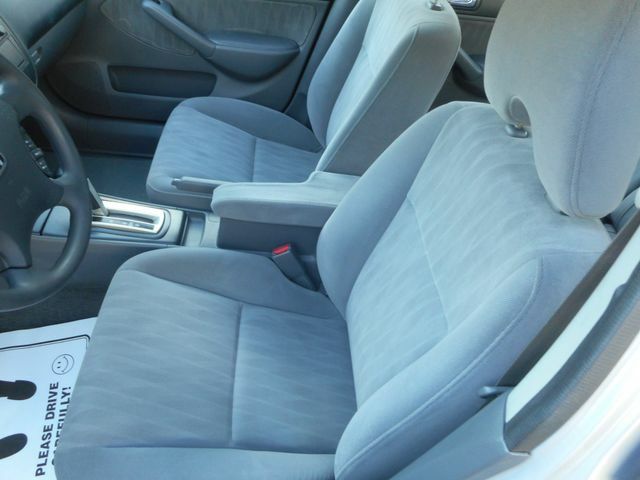 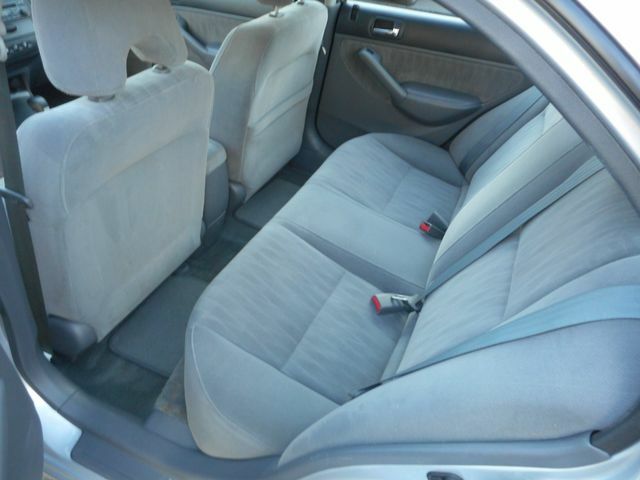 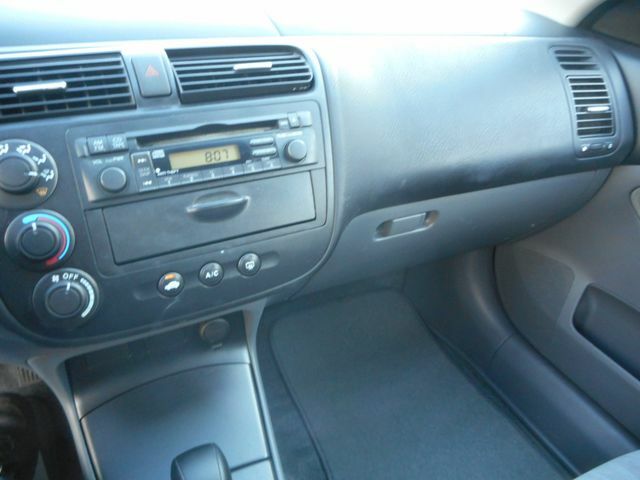 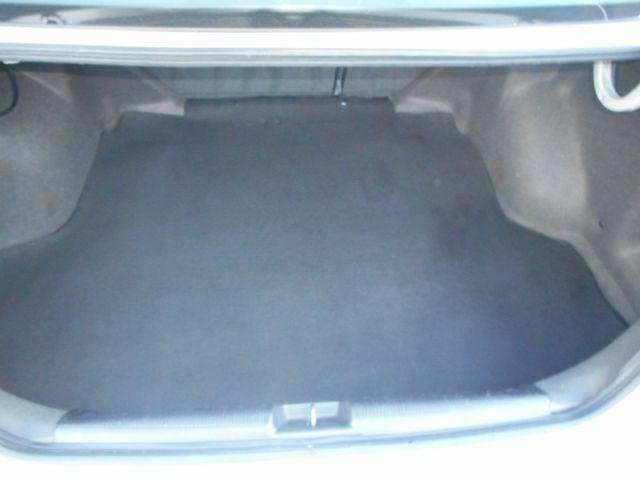 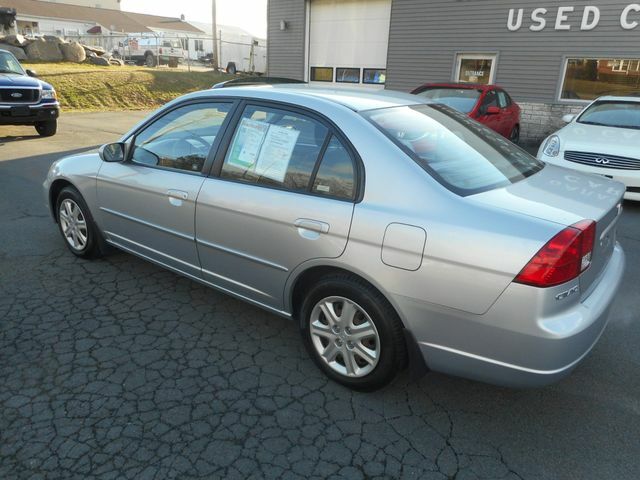 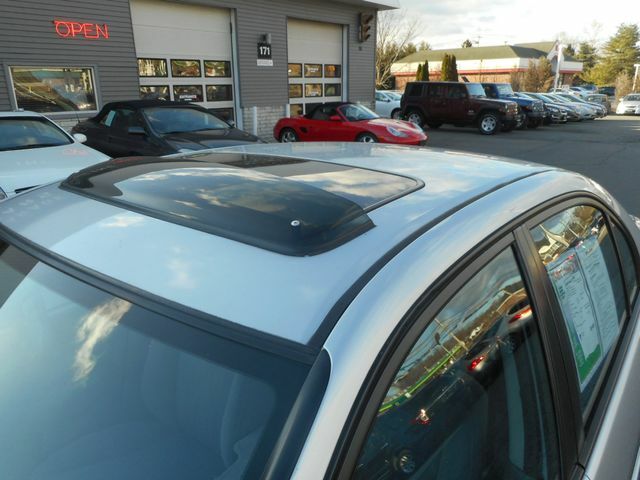 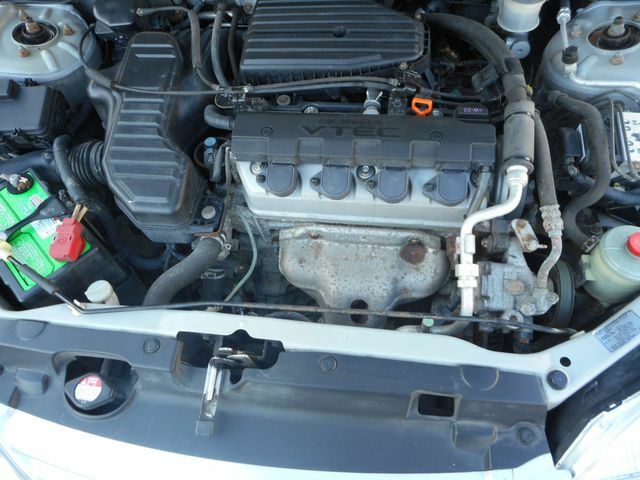 As you can see from the pictures this car is in great shape inside and out, everything works perfectly and we warranty it a 100%.Its fully equipped including a gas saving 4 cylinder engine ,power sunroof, power windows, power locks, tilt, cruise ,and am/fm/cd. 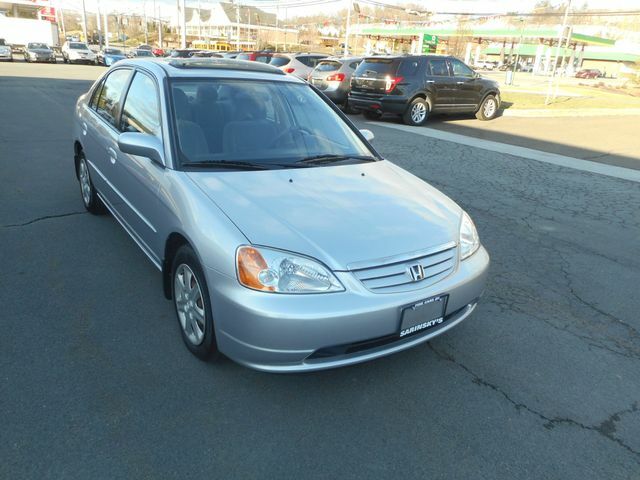 Don't miss out on this beauty ,call or email today to schedule a test drive ,I promise you wont be disappointed. 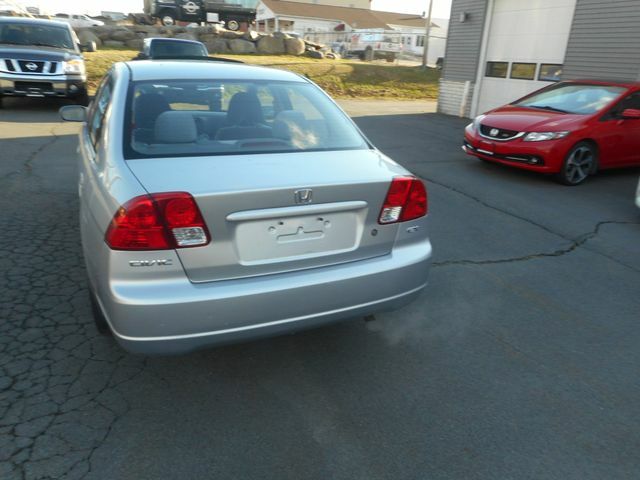 We are a 3generation family owned business ,we have been in the auto sales business for over 60 years, you can buy with confidence from us.